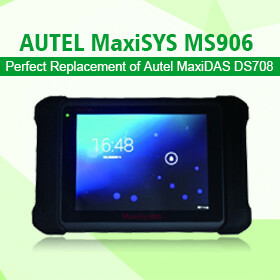 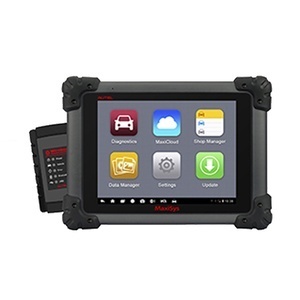 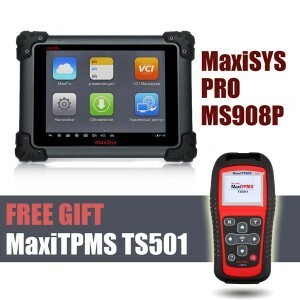 Original Autel MaxiDAS DS708 WIFI wireless OBD2 auto diagnostic scanner is capable of lots of special functions. 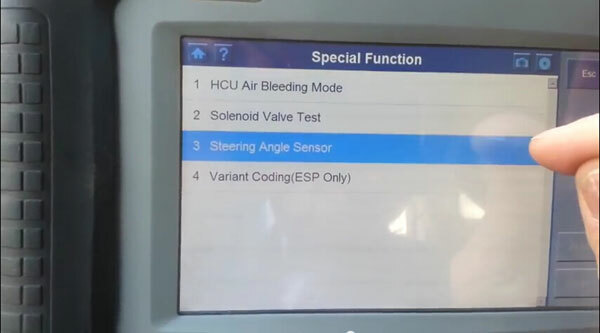 Following is a step-by-step example of resetting steering angle sensor for Kia cars with Autel DS708 (Hyundai vehicle share the same procedure). 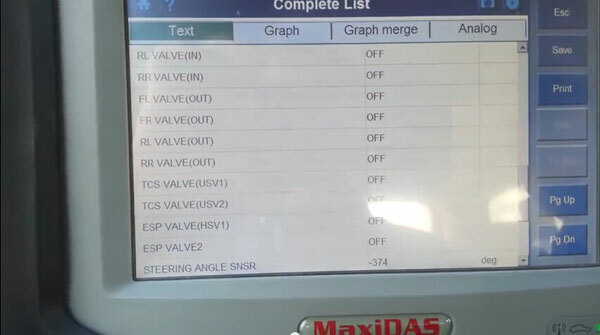 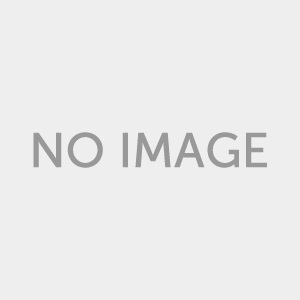 How to program/calibrate Kia steering angle sensor with Autel MaxiDAS DS708 auto scanner? 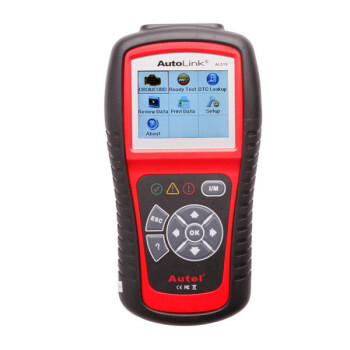 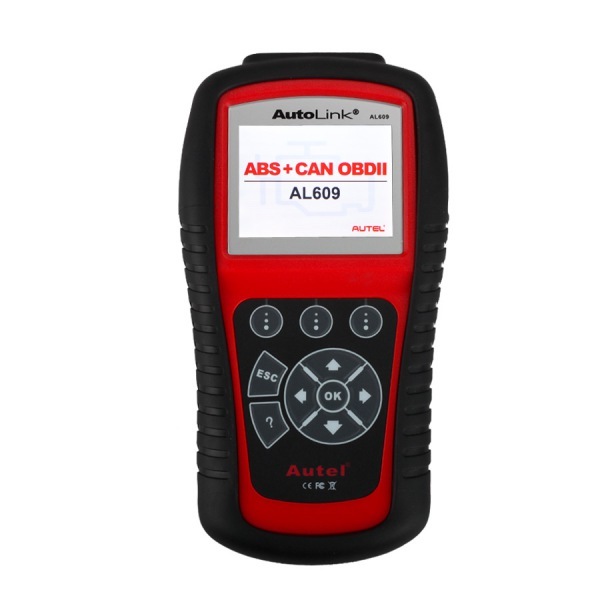 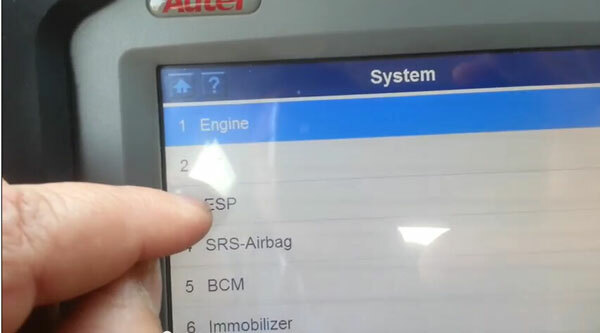 The Autel DS708 scanner will display a full ESP system live data list, press Pg Dn (Page Down) button and locate STEERING ANGLE SNSR (Sensor), you will be able to view the current value -374. 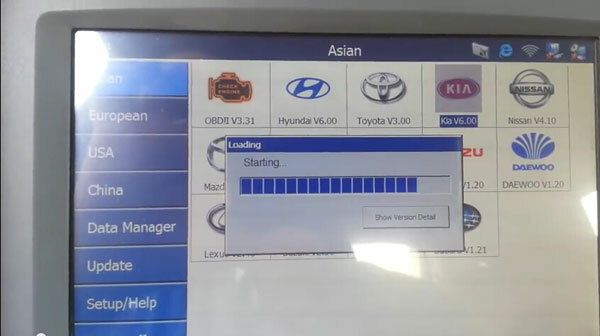 This should be set to 0. 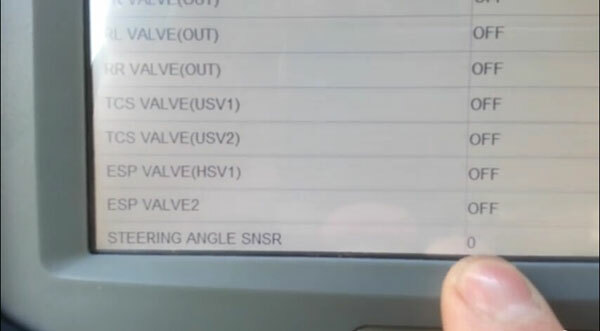 Current steering angle sensor value is reset to 0. 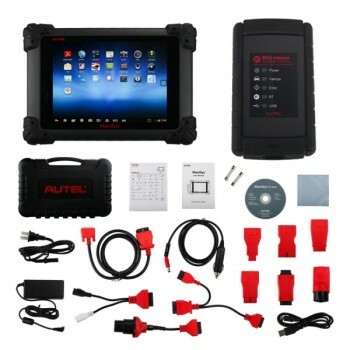 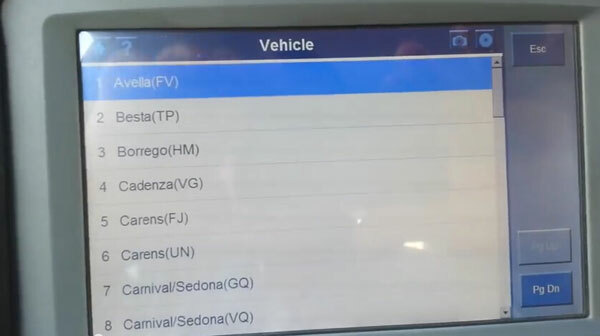 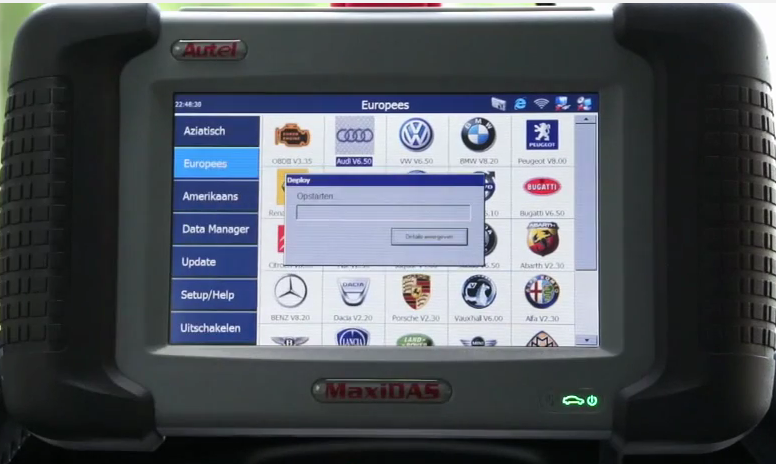 Clear stored DTCs and exit the software program, disconnect the DS708 scanner from vehicle.